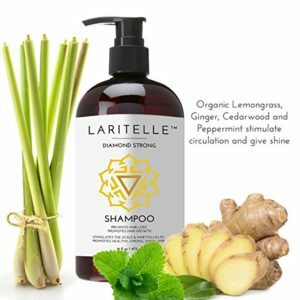 Laritelle Organic Hair Conditioner to prevent hair loss and promotes new healthy hair growth. 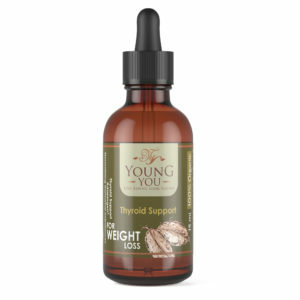 Made with certified organic Babassu and Argan oils, therapeutic hydrolats, and best known to prevent hair loss and promote new healthy hair growth essential oils of Rosemary, Lemongrass & Cedarwood. Apply to wet hair. 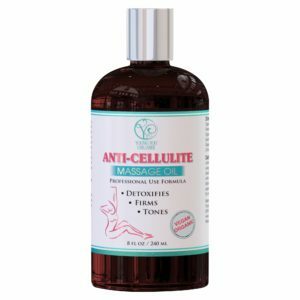 Massage into scalp and hair, working through the ends. Leave on for 2-3 minutes to allow the botanical ingredients to nourish your hair. Rinse thoroughly. 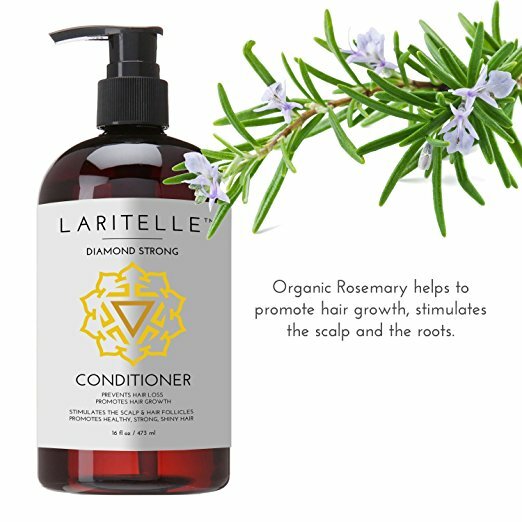 This conditioner is amazing and is a great addition to the Laritelle Shampoo. My hair is so soft!